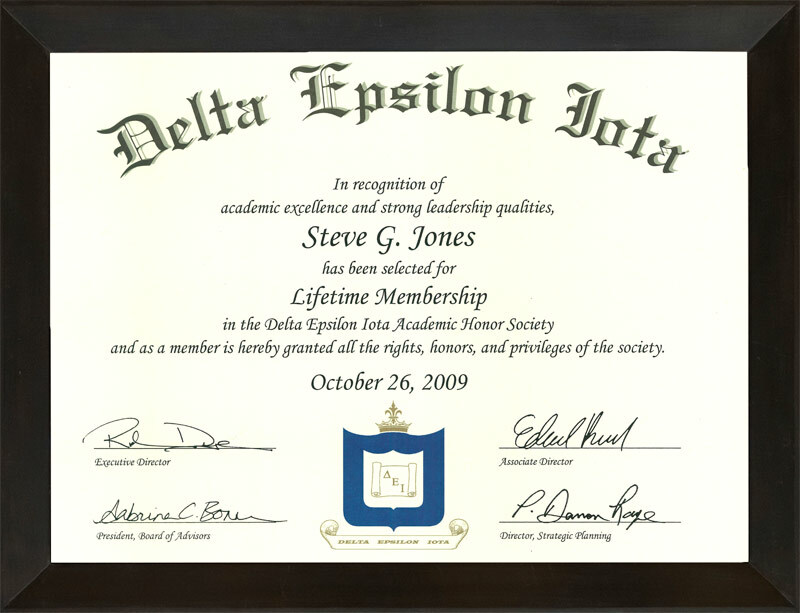 In the mid 80’s, Dr. Steve began study at the University of Florida. His primary research focus was cognitive psychology, understanding how people learn. 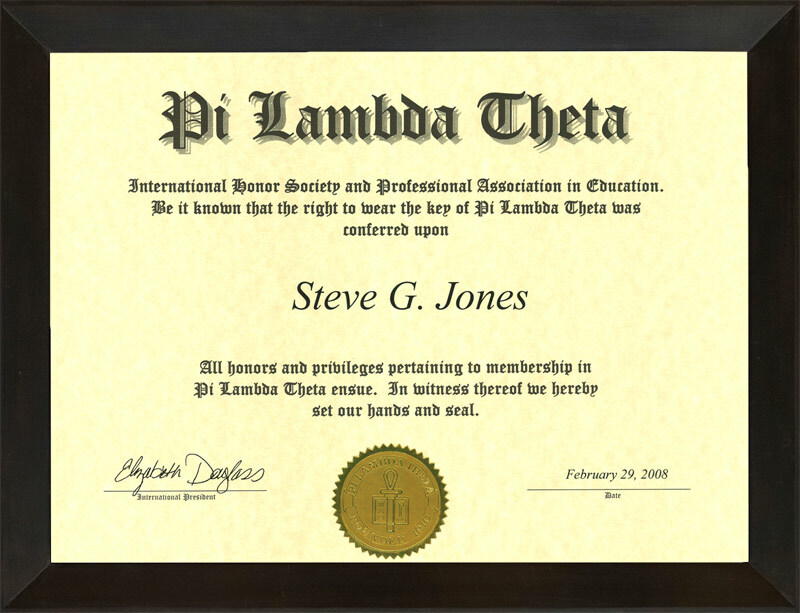 Much of his early research was published in psychology journals in the late 80’s. Meanwhile, he continued practicing hypnosis outside of academia on a regular basis. From 1990 to 1995, he was fortunate to counsel families and individuals as a preacher for the Northwest Church of Christ in Gainesville, Florida. 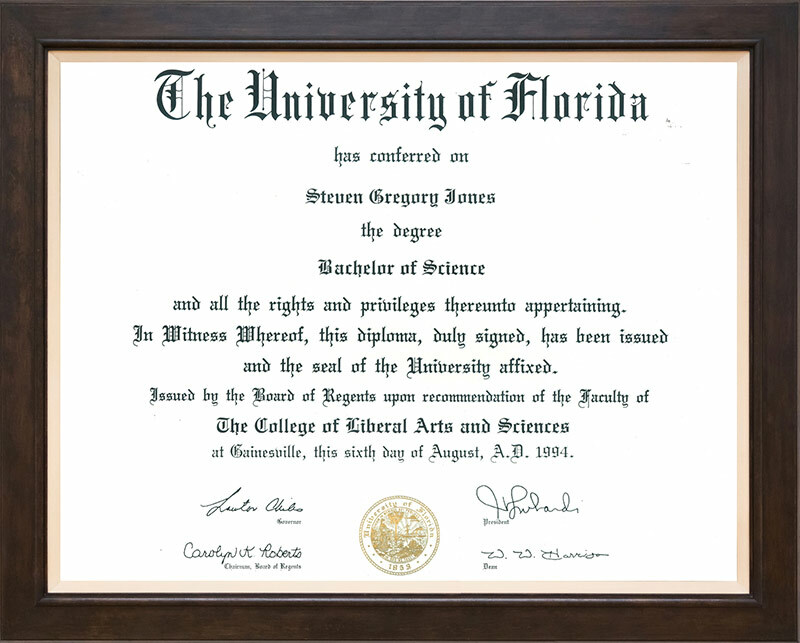 During this time, he finished his degree in psychology at the University of Florida and went on to graduate studies in counseling. 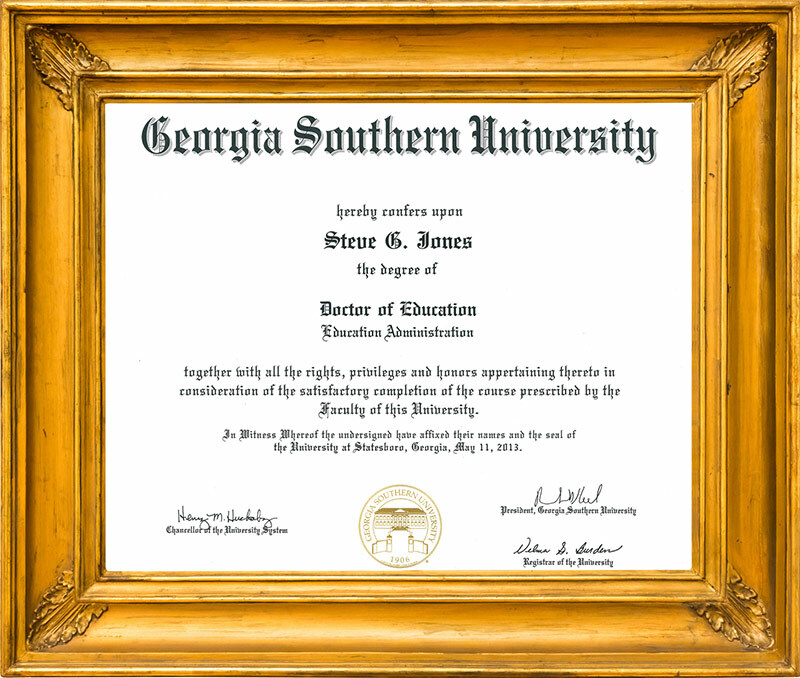 He has a bachelor’s degree in psychology from the University of Florida (1994), a master’s degree in education from Armstrong Atlantic State University (2007), a specialist degree in education (2009) and a doctorate in education (2013) from Georgia Southern University (a Carnegie Doctoral Research University). 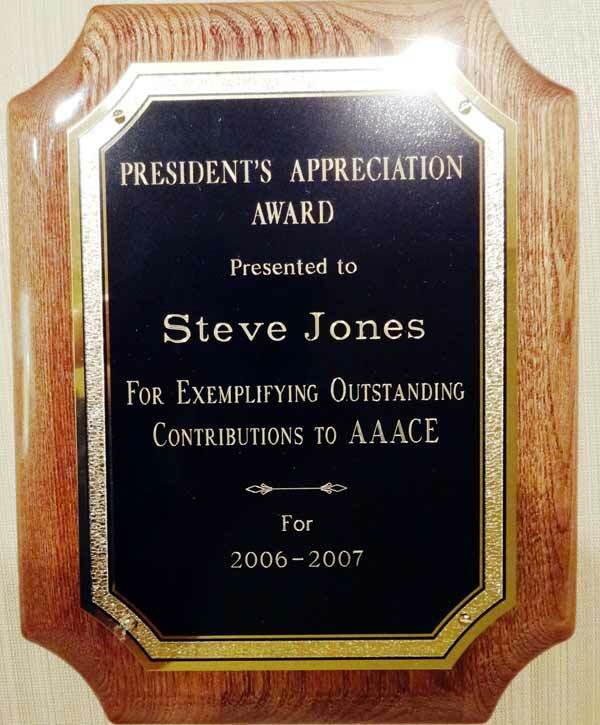 Dr. Steve G. Jones sees clients for a variety of conditions. Among them are: weight loss, anxiety, smoking cessation, test-taking, phobias (such as fear of flying), nail biting, road rage, anger management, IBS, general wellness, pre-surgical and pre-dental pain control, natural childbirth, and many others. In business settings, he is regularly called upon by sales teams to boost salesperson motivation. His straightforward techniques have significantly and consistently increased sales. 1986 – Worked with Daniel Lassiter, Ph.D. at the University of Florida on the challenge of how people come to organize and comprehend the information contained in another person’s ongoing stream of behavior. Research was published and contributed to work on his Bachelor of Science in Psychology, with an emphasis on cognitive psychology. 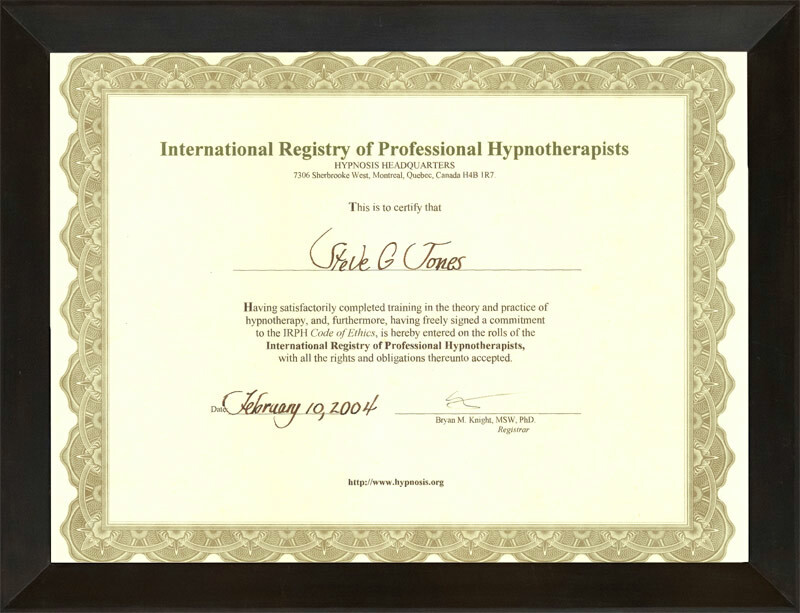 2007 – Conducted research with college students to test the efficacy of hypnotherapy on test score enhancement. 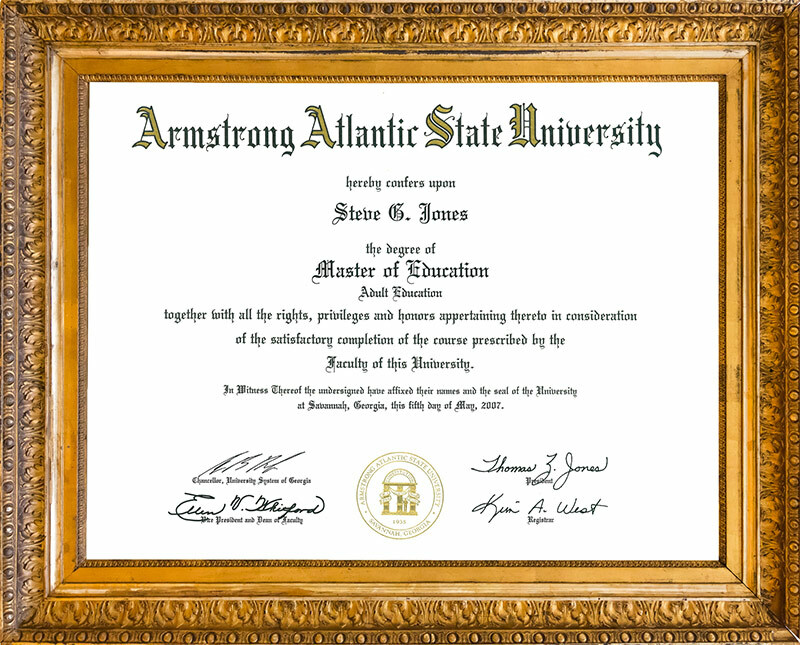 Results were presented at the American Association for Adult and Continuing Education (AAACE) annual meeting and compiled for the master’s thesis in Adult Education for his M.Ed. 2008 – Researched the extent of the use and benefits of the HGSHS:A (Harvard Group Scale of Hypnotic Susceptibility, Form A). Results were published in his Educational Specialist (Ed.S.) thesis. Would you like to break bad cycles and improve your life naturally and effectively with hypnosis? which you can use right NOW! 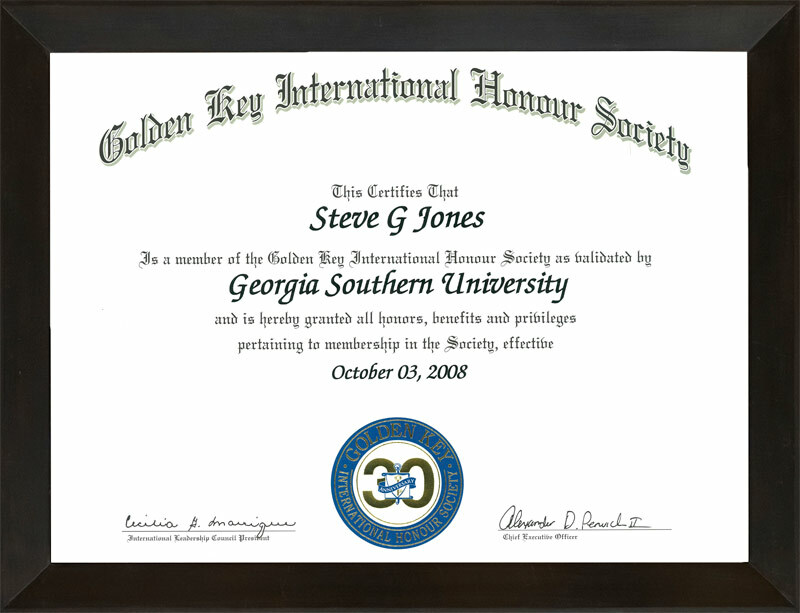 Dr. Steve travels the world teaching hypnosis in such places as Japan, Spain, France, Canada, Mexico, and across the United States. Since Dr. Steve G. Jones had an office in Beverly Hills for several years, he still returns to Los Angeles regularly to work with famous Hollywood actors to help them achieve their very best. 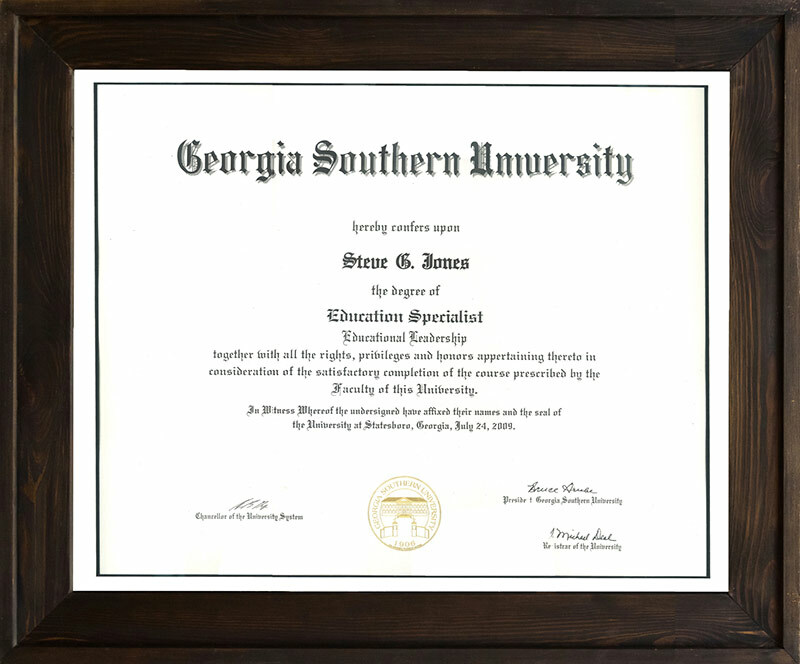 Dr. Steve G. Jones has made his services available to you through the creation of custom hypnotherapy MP3. 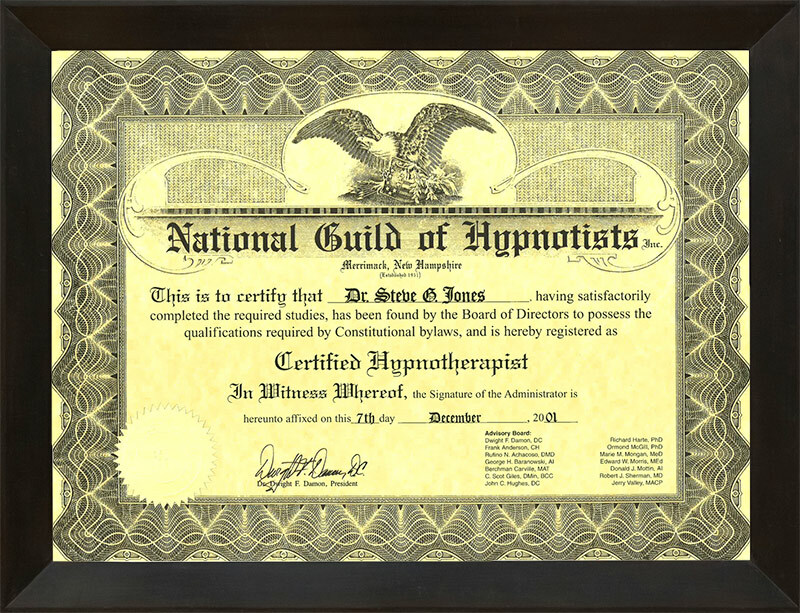 Dr. Steve will actually record and ship to you a hypnosis recording for your particular situation. Imagine the power of owning forever a hypnosis audio, powerfully designed to work on your particular situation and move you forward along the path of ultimate success! 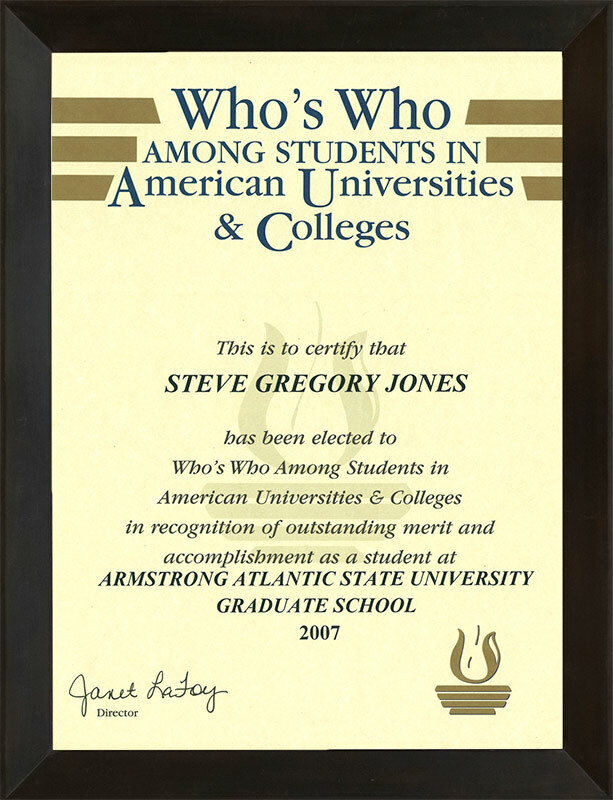 Dr. Steve G. Jones also offers phone/Skype/Facetime, etc. remote hypnosis sessions in the comfort and safety of your own home. office, etc. Imagine lying back and relaxing in your favorite chair or bed as Dr. Steve helps you to unlock the door to a new, powerful life. 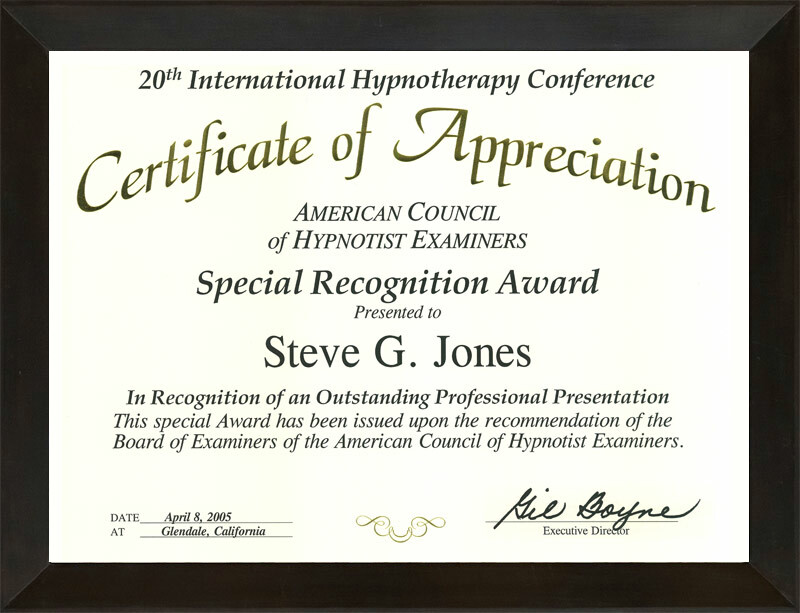 Steve G. Jones also sees clients in his private hypnosis practice for a number of conditions. Among them are: weight loss, anxiety, smoking cessation, test taking, phobias (such as fear of flying), nail biting, road rage, anger management, IBS, general wellness, pre-surgical and pre-dental pain control, natural childbirth, and many others. Please email our office if you would like to schedule and in-person or remote session.